A tale of dark secrets, deep love, and dangerous magic! Since childhood, Sabriel has lived outside the walls of the Old Kingdom, away from the random power of Free Magic, and away from the Dead who refuse to stay dead. 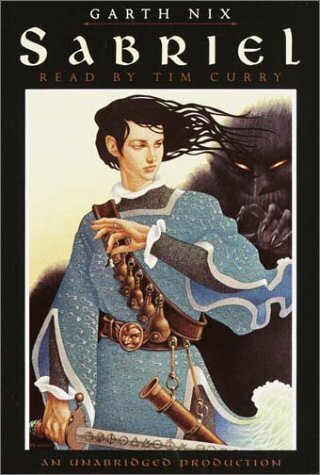 But now her father, the Charter-Mage Abhorsen, is missing, and to find him Sabriel must cross back into that world. With Mogget, whose feline form hides a powerful, perhaps malevolent spirit, and Touchstone, a young Charter Mage, Sabriel travels deep into the Old Kingdom. There she confronts an evil that threatens much more than her life--and comes face-to-face with her own hidden destiny. 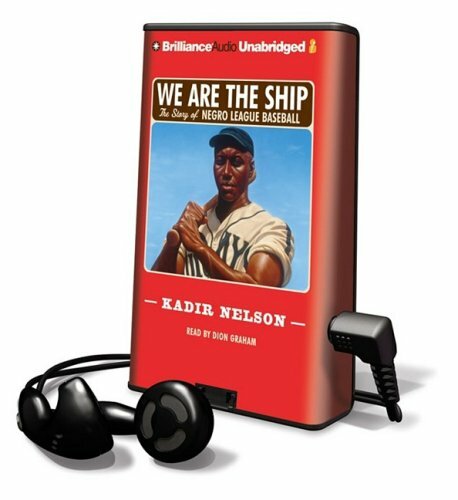 I'm sorry to say that the audiobook you arc holding in your hands is extremely unpleasant. 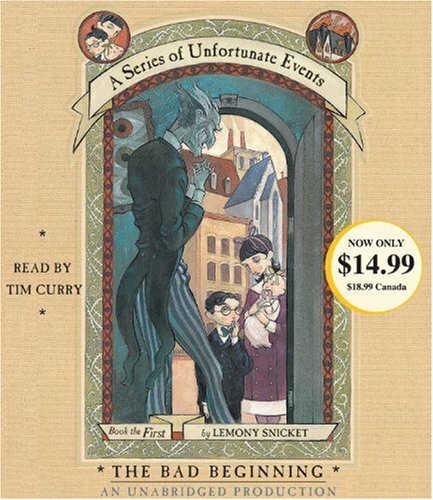 It tells an unhappy tale about three very unlucky children. 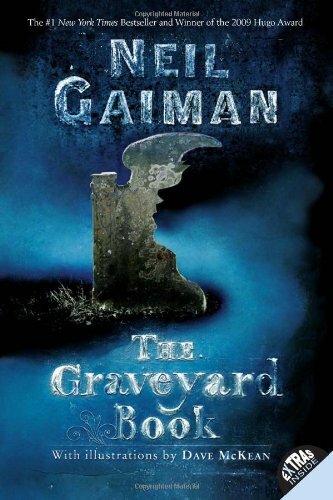 Even though they are charming and clever, the Baudelaire siblings lead lives filled with misery and woe. 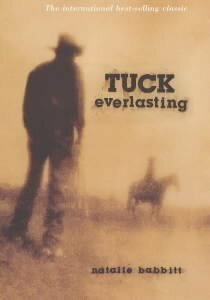 From the very beginning of this Program when the children are at the beach and receive terrible news, continuing on to the entire story, disaster lurks at their heels. One might say they are magnets for misfortune. 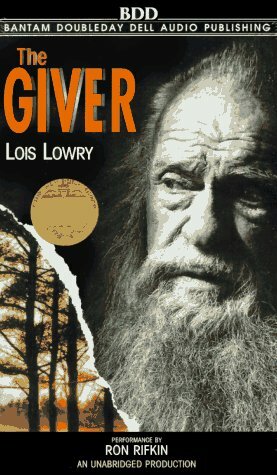 In this short audiobook alone, the three youngsters encounter a greedy and repulsive villain, itchy clothing, a disastrous fire, a plot to steal their fortune, and cold porridge for breakfast. It is my sad duty to tell these unpleasant tales, but there is nothing stopping you from turning off this audio and listening to something happy, if you prefer that sort of thing. 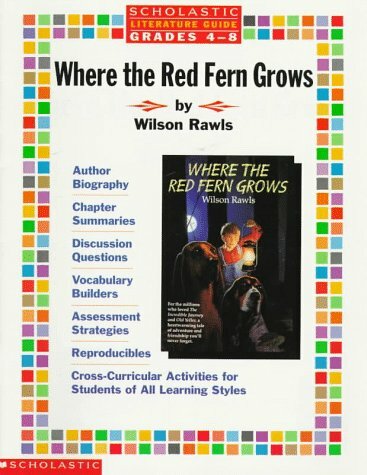 A complete guide to teaching Where the Red Fern Grows. Includes an author biography, background information, summaries, thought-provoking discussion questions, as well as creative, cross-curricular activities and reproducibles that motivate students. Lyra Belaqua is content to run wild among the scholars of Jordan College, with her daemon familiar Pantalaimon always by her side. 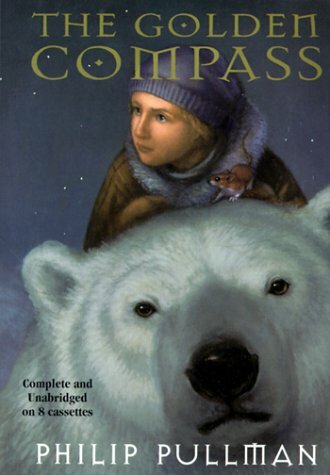 But the arrival of her fearsome uncle, Lord Asriel, draws her to the heart of a terrible struggle-a struggle born of Gobblers and stolen children, witch clans and armored bears. And as she hurtles toward danger in the cold, far North, young Lyra never suspects the shocking truth: She alone is destined to win, or to lose, this more-than-mortal battle. In addition to all the information which made this book such a hit, here you can read about local heroes like General John Monash at Gallipoli and the battles of Somme, find out how to skin a kangaroo, get the lowdon on creatures that crawl, bite, sting and sometimes kill, have a quick reference guide to the Prime Ministers, and more. Whatever you do, don't ask Greg Heffley how he spent his summer vacation, because he definitely doesn't want to talk about it. As Greg enters the new school year, he's eager to put the past three months behind him . . . and one event in particular. Unfortunately for Greg, his older brother, Rodrick, knows all about the incident Greg wants to keep under wraps. But secrets have a way of getting out . . . especially when a diary is involved. 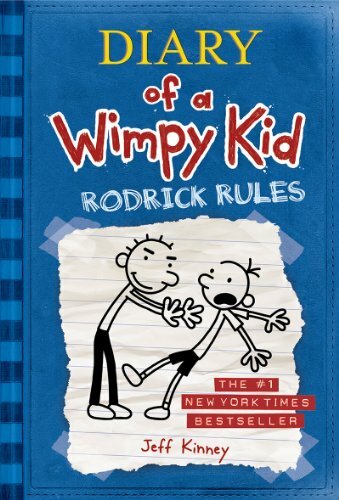 Diary of a Wimpy Kid: Rodrick Rules chronicles Greg's attempts to navigate the hazards of middle school, impress the girls, steer clear of the school talent show, and most important, keep his secret safe.